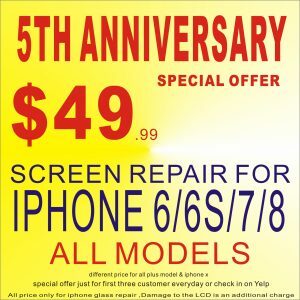 We provide free electronic repair service for 5 customers on every Wednesday. CellPhone, Tablet, Computer, Hi-Fi, DVD, Amplifier, karaoke machine, automobile remote, garage remote, TV remote, GPS, electronic dictionary, etc. We only provide free service for one device each customer. 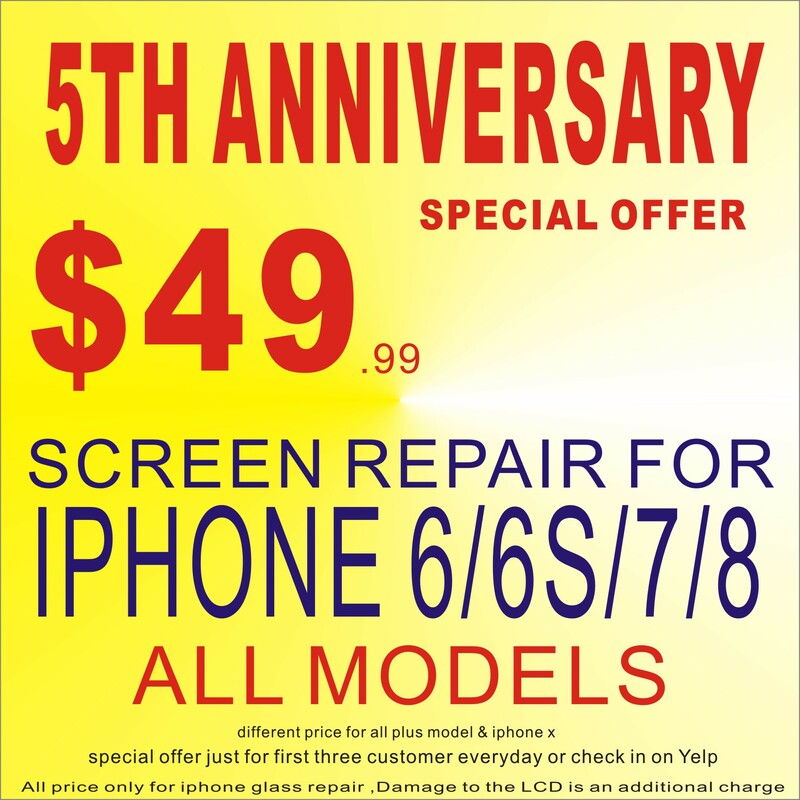 Free service not including part cost, customer can bring us the part of your device, and we provide free inspection and replacement.